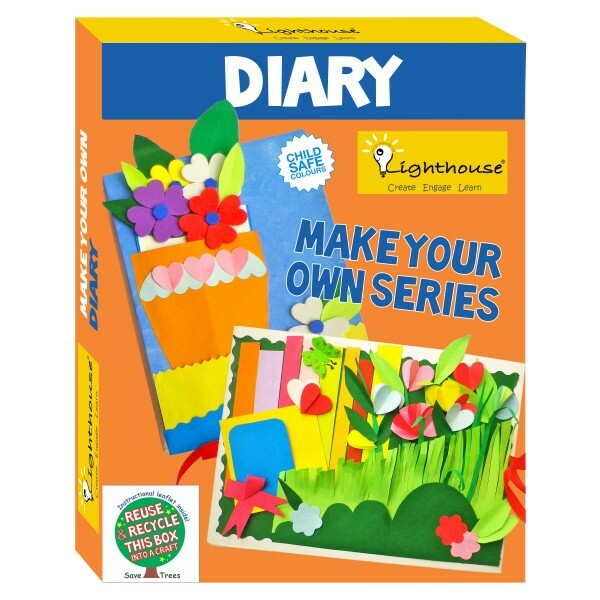 Children will make their personalised diary and will be proud to display it to their families and friends. 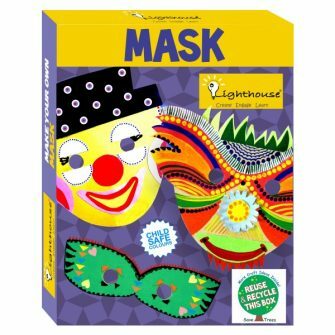 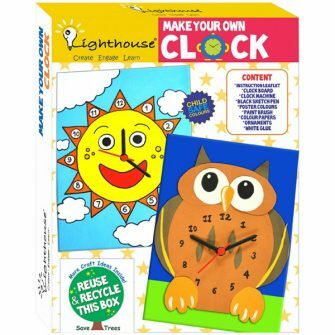 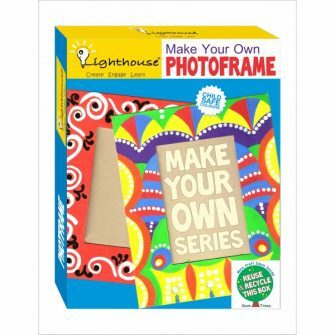 Let it be a figment of their own imagination where they can play around with the colours, papers and the decorative items provided in the kit. 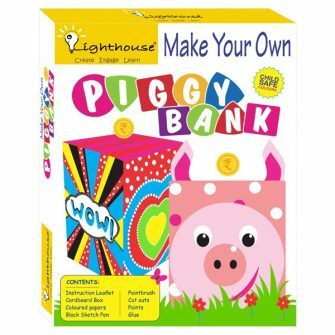 No doubt that everyone will marvel at the creative genius hidden within the child.